Hello again. Here are some photos already featured on our Facebook page which I thought might be interesting. 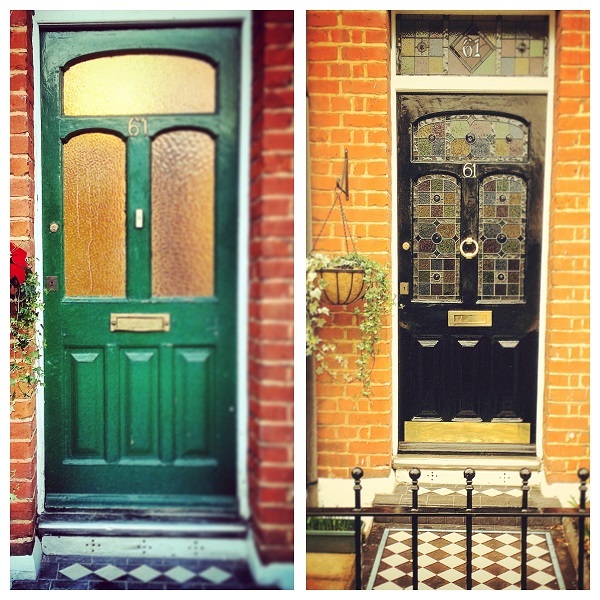 They show a house in Wimbledon with a before and after photo. 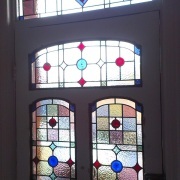 It is amazing how stained glass can transform a front door! 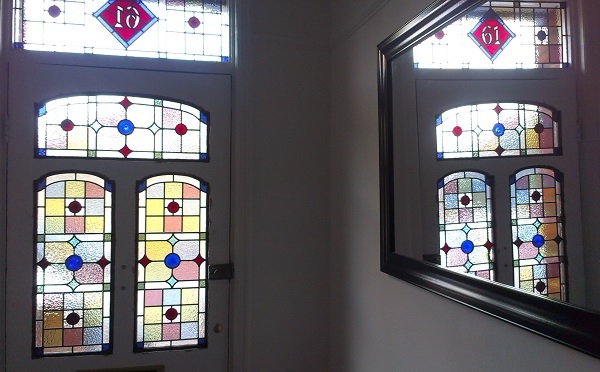 We kept the glass fairly pale with a few splashes of bright colour whilst keeping a Victorian feel.